Strongest rhizomania resistance – now without the yield penalty! NEW for 2019 and with an adjusted yield well over 3 % higher than controls, PHILINA KWS means there is no longer a yield penalty for those growers with soils containing the AYPR strain of rhizomania. 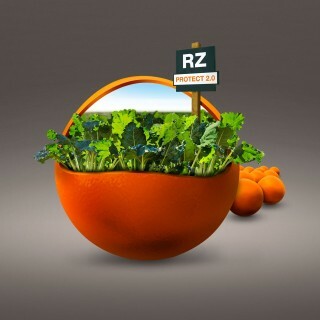 Containing the Rz2 gene in addition to the standard Rz1 gene, PHILINA KWS has double rhizomania resistance and provides growers the best tool to beat rhizomania. It is the only variety to choose if rhizomania is affecting your business performance.